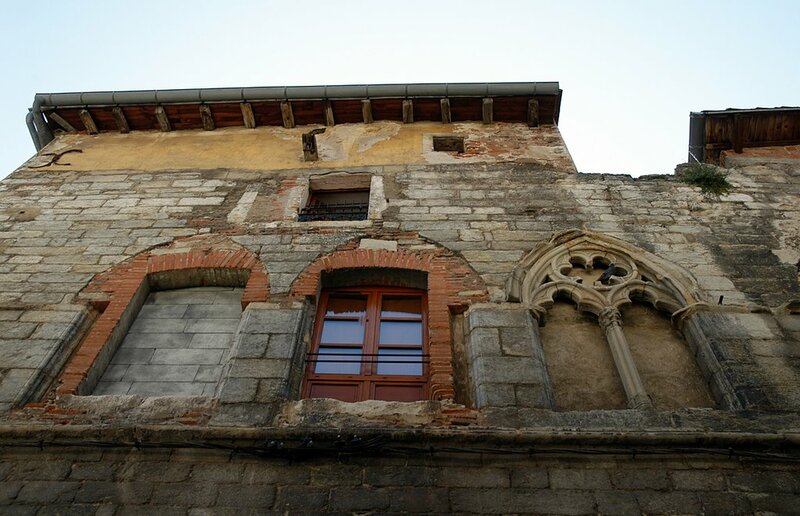 I shot this in a small back street in Cahors. The house has clearly seen some changes over the centuries, a home is never truly finished... there are always changes to carry out, improvements to make. I wonder at what point it became a good idea to replace the medieval stonework with cinder block though?